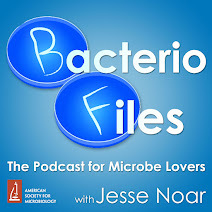 This episode: Some bacteria can defend themselves from bacterial predators by producing cyanide! Thanks to Dr. Robert Mitchell for his contribution! Mun W, Kwon H, Im H, Choi SY, Monnappa AK, Mitchell RJ. 2017. Cyanide Production by Chromobacterium piscinae Shields It from Bdellovibrio bacteriovorus HD100 Predation. mBio 8:e01370-17. What’s new: Now, Dr. Robert Mitchell and coauthors Wonsik Mun, Heeun Kwon, Hansol Im, Seong Yeol Choi, and Ajay Monnappa, publishing in mBio, have discovered an interesting new way that some bacteria defend themselves from predators! As you may know, Bdellovibrio bacteriovorus is an obligate predator of other bacteria, entering the periplasm of the prey and consuming them from the inside. The study that we did here looked into the ways that bacterial prey may actually protect themselves from bacterial predation. And what we found was cyanogenic bacteria, meaning those that produce cyanide, can actually be resistant under the right conditions. The overarching goal of our research is to evaluate the use of predation as a means to reduce and remove pathogens. 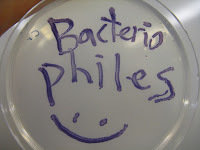 In effect, we hope that we can use these in the future as living antibiotics. The work here shows prey factors may actually hinder the activity of the predators, including Bdellovibrio bacteriovorus, although the number of cyanogenic bacterial species that have been identified is not that large, it is a factor that may need consideration downstream when we try to apply them. 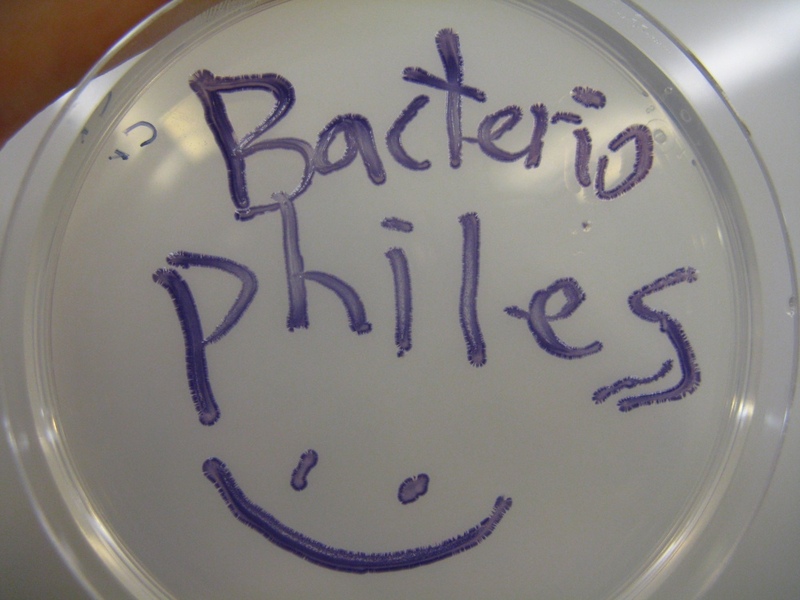 When we were trying to identify the factor responsible for the inhibition, we initially thought that it had to be violacein, the antibiotic that's produced by different strains of Chromobacterium. To test this, we chose to concentrate the media using an evaporator, with the expectation that the higher concentration of the antibiotic would make it more inhibitory. But unexpectedly, the media was no longer blocking predation. This suggested to us at the time that one, violacein was not responsible, and two, that the true effector must be volatile. Wonsik, being a great scientist that he is, scoured the literature and found several very old papers talking about Chromobacterium also being cyanogenic, leading to the results that we presented within our paper. We are currently evaluating other prey factors and their importance. We have also expanded to study abiotic factors and their impacts. Again, with the goal of understanding how different environments and conditions modulate or change the activity of the predators.